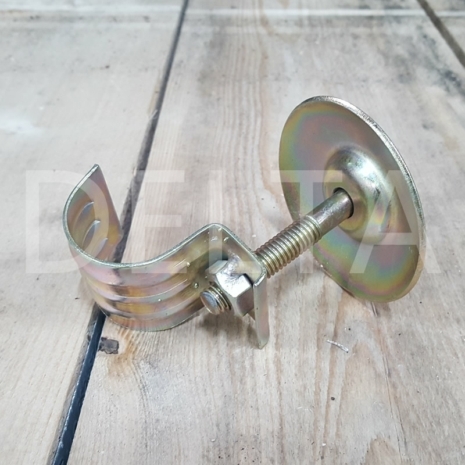 Pressed steel limpet scaffolding fittings by Strongforge are used for securing scaffolding boards to the transom beneath the boards. They secure from the top, are domed (so are not a trip hazard), and don't have any projecting bolts on the underside. 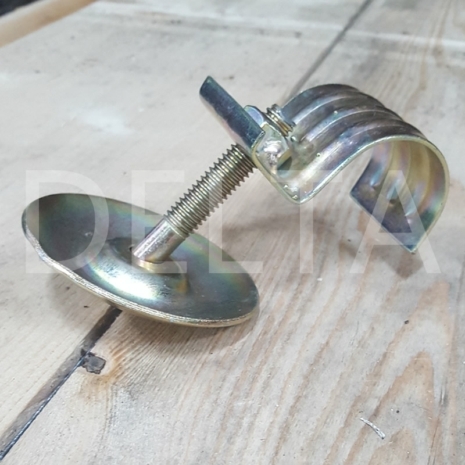 They are a great alternative to traditional board retaining scaffolding clamps. 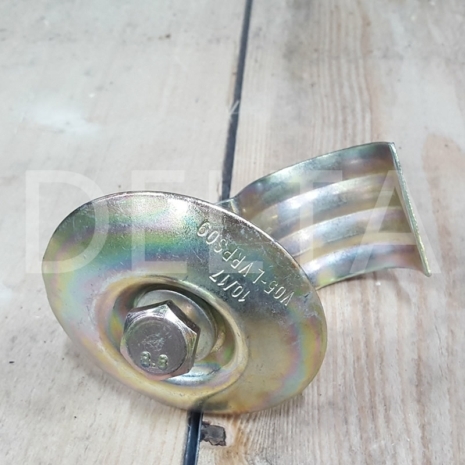 All of our scaffolding fittings are zinc plated for longer life, manufactured to European Quality Standard EN74 and tested to ensure the highest levels of quality control. Please note finish can vary between silver and gold colours. If you require a certain finish please contact us prior to ordering. 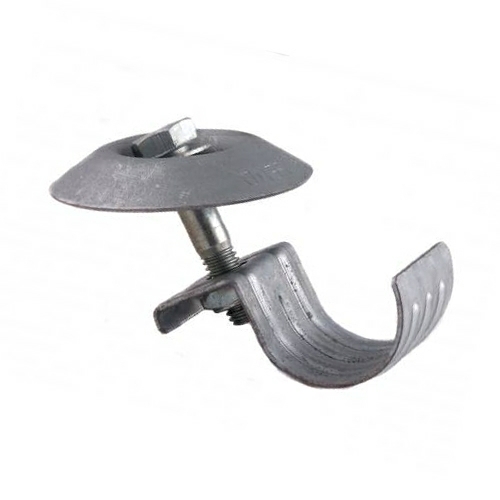 This clamp is most often used to fix scaffolding planks to a platform or other tube structure. It is compatible with our new or used scaffolding tube or aluminium scaffold tube. 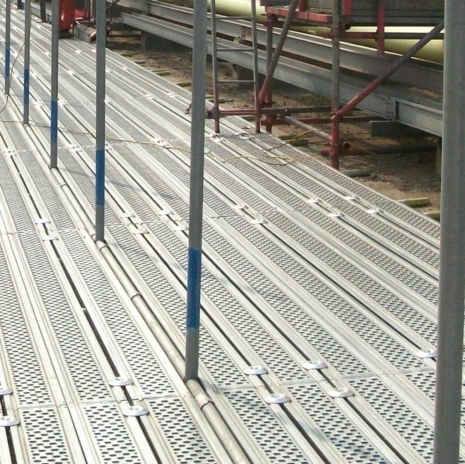 You may also be interested in our range of scaffolding boards and other scaffold ancillaries. Why Buy Fittings from Scaffolding Direct?